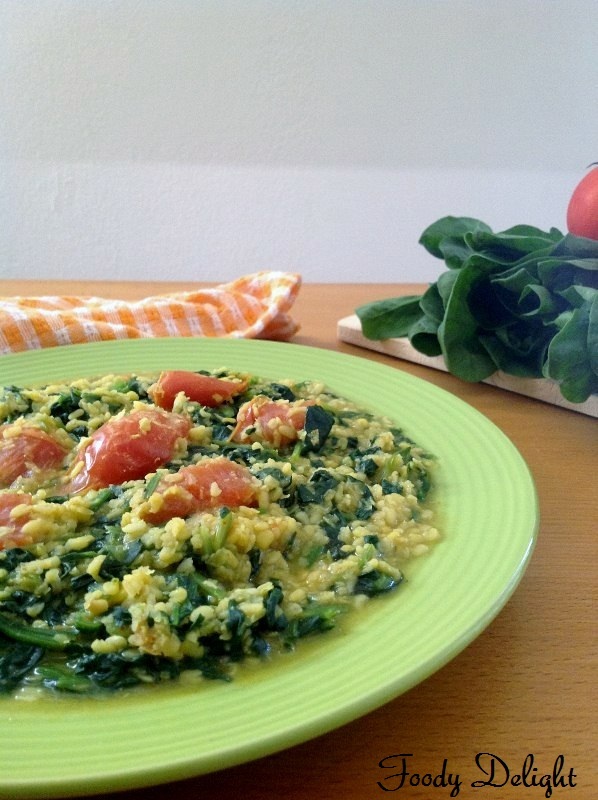 Palak dal is the lentil curry cooked with fresh spinach. 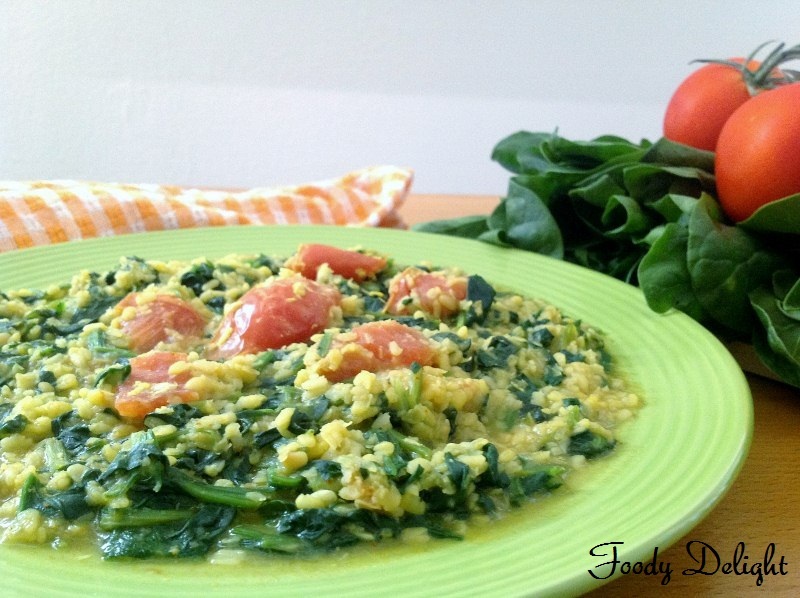 Palak or spinach combined and cooked with mung dal(splited green gram) makes a very tasty and scrumptious healthy meal .Spinach adds more flavor and more taste to the lentil curry. Palak and dal combined together, makes the meal highly nutritious. Palak dal is an all time favorite to most of us.The health benefits of spinach are numerous and its ability to prevent or control diseases and health conditions. Wash the dal and soak it in the fresh water for about 30 minutes.Keep it aside. Roughly chop the spinach into small pieces. When oil heats up, add cumin seeds, asafoetida and tumeric powder.Stir well. Add chopped green chillies and fry for 30 seconds. Add soaked dal along with the water and salt. Stir and cook well. Then add chopped spinach. Stir and cook till palak becomes soft in the dal. Then add curry powder and stir well.Check for the salt,if required add more salt and mix well. Again cook for 5 minutes. When done, turn off the flame and add lemon juice into dal. Palak dal is served with plain rice or chapati. Its taste wonderful. Big WOW... I love vege.. my kids don't.. but, they love lentils.. I m always wanted to look for a vege recipe that could hooked them up. lovely dal!.can imagine the taste.......must be really really good. vey healthy and delicious .awesome clicks..